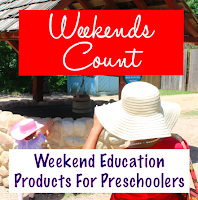 Weekends Count Magazine - Education & Family Travel: Six Super Important Promotions You Need to Check Out on Amazon Prime Day! Six Super Important Promotions You Need to Check Out on Amazon Prime Day! We are excited about Amazon Prime Day and we know that YOU are excited as well! 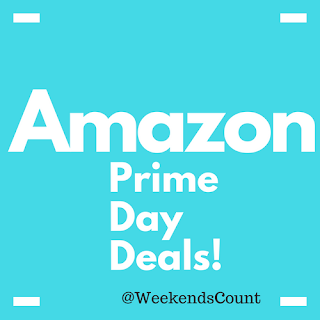 Today's post is focused on several SIX SUPER IMPORTANT items that you need to know for Amazon Prime Day! 2 - Remember that this is the BEST day to purchase Amazon Freetime Unlimited for your kids! This subscription access is good for UNLIMITED monthly games, books, and videos for your child. These are updated quite frequently by Amazon! Our child LOVES this program! *Also, if you are a Prime Member, you can save 40% off the Amazon Freetime Unlimited Plan! 3 - Check Out Amazon Kindle Unlimited for $.99 for 3-months! It is a GREAT deal if you want to learn a new skill. I've learned about blogging, personal finance, and almost anything that I've wanted to know through Amazon Kindle Unlimited. 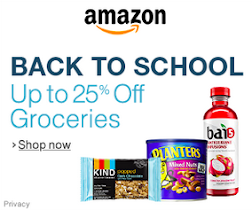 4 - Check Out Amazon Prime Pantry! This is a GREAT time to check out an amazing way to make your life easier while having your groceries delivered to the house. 5 - Add Amazon Music Unlimited for .99 (for FOUR months)! This SAVES me when traveling! 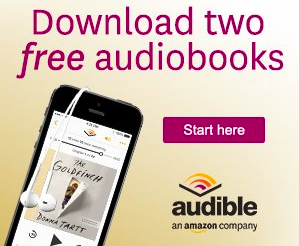 6 - Relax on Your Commute While Listening to an Audio Book on Audible! 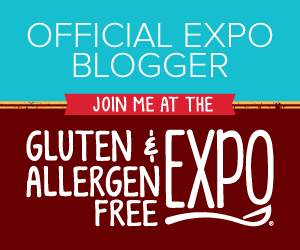 Check It Out for Three Months! Save 66%! Please reach out to us if you have any questions about saving money on Amazon Prime Day?